Company culture (also referred to as organizational culture) is one of those buzzwords that exudes corporate stiffness and can cause most people to roll their eyes. 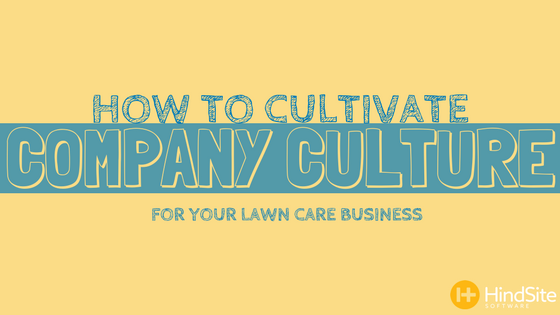 But if you can get pass that, you notice the massive, overarching impact it can have on your lawn care business. From hiring and employee retention to operations and productivity cultivating the right culture can improve any business.